Root canal treatment helps save and preserve a decaying tooth through the removal of the pulp and cleaning out of the internal canals of your tooth. It is considered a permanent solution to serious tooth decay and the excruciating pain it comes with. If you're experiencing lasting pain in a tooth, you could be developing a cavity and may require root canal treatment. Other signs include sensitivity to cold or heat in a concentrated area, swollen gums and tooth discoloration. Root canal is necessary as there are not many ways to prevent an infected tooth from getting worse or preventing tooth decay from spreading to nearby teeth. Tooth replacement is the only other sure alternative but this may prove too complicated and costly to undergo on a budget. 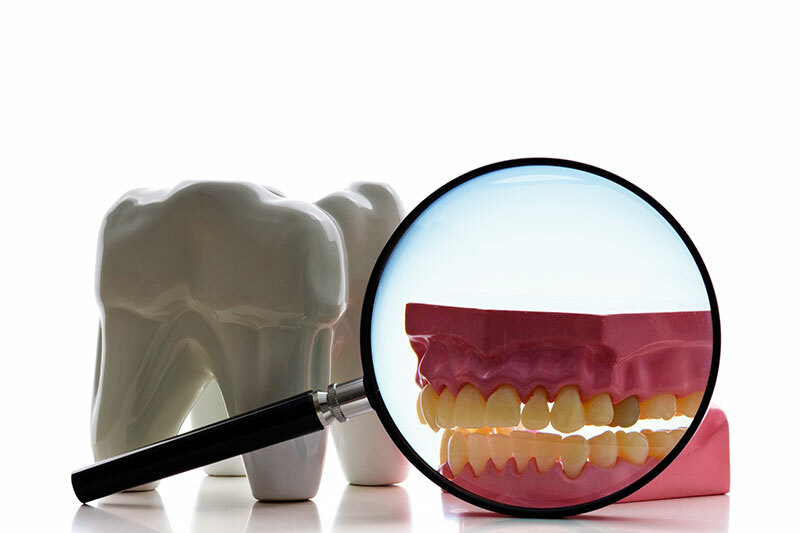 Root canals only do away with the unwanted part of the tooth and retain most of the structure without altering your appearance or affecting your chewing. Your endodontist will first numb your tooth and the area around it using a local anesthesia to make the procedure painless and comfortable. They will then put a rubber dam around the operative area to keep it dry and prevent chips and debris from reaching your throat. 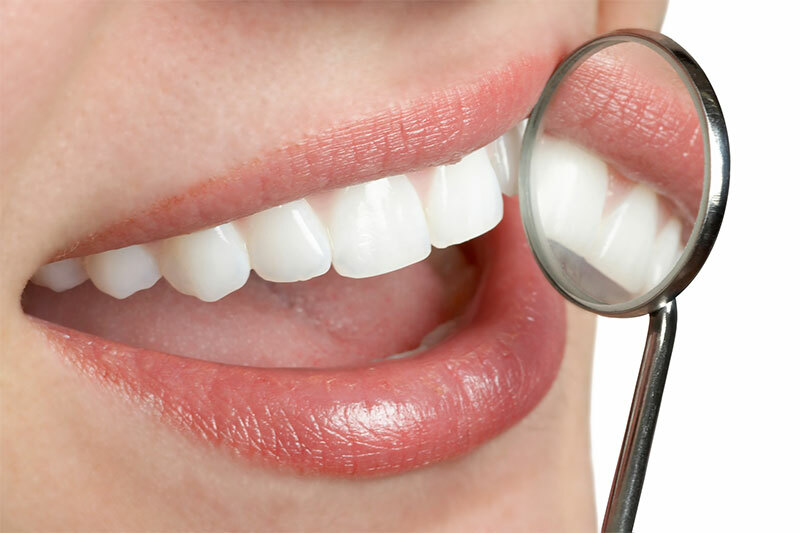 Next, your dentist will drill the top of your tooth and scoop out the unhealthy flesh and nerves before washing the cavity clean using water and sodium hypochlorite. He/she will then fill the tooth using a substance called gutta percha before sealing it close. Your dentist will let you know if additional visits and dental work will be required. You may have to return a few days later to have the repaired tooth crowned. Columbus Family Dentistry offers root canal and several other preventative treatments for infected teeth. Call 661-322-1300 today to schedule an appointment.